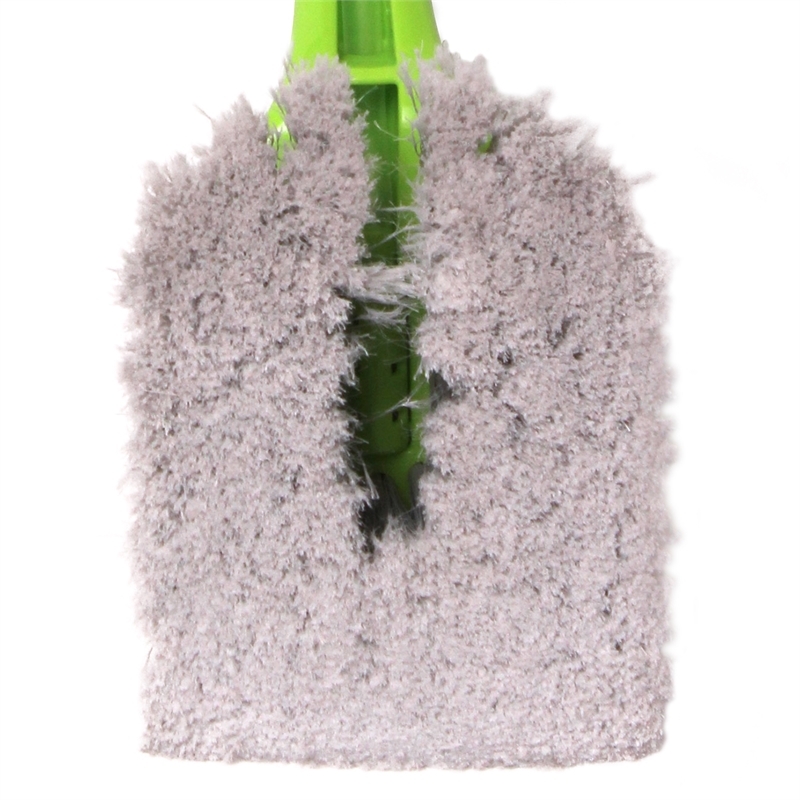 Always rinse bristles when cleaning heavy dirt as trapped debris may scratch surfaces. 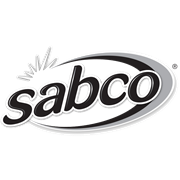 With Sabco's range of water flow brushes, you can keep it all clean. 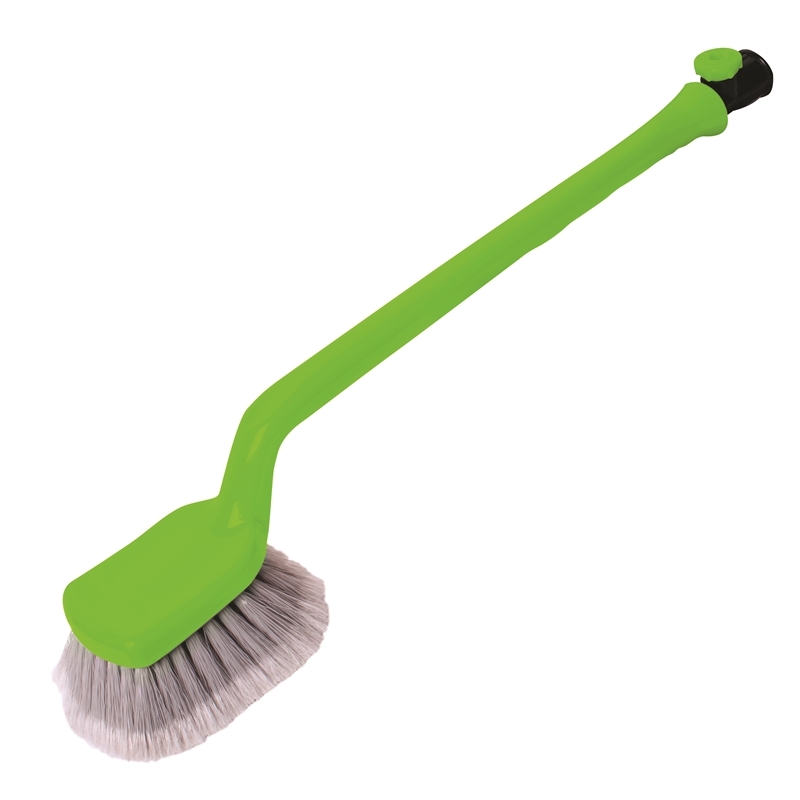 Simply attach to your garden hose and let the premium bristles brush away the dirt, with the water flow taking it away. Whether it be your outdoor furniture, your roller blinds, the car or the weather boards on the house, the XL water flow brush will give you clean and reach you need! 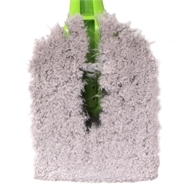 Ideal to clean all around the home, workshop and more!